WOMEN OF HOPE strive to support each other in our everyday quest for excellence in our relationship with Christ. Women of Hope offers many activities such as seminars, craft nights, and social gatherings throughout the year. Women need women, and we gain encouragement and fulfillment from our time together. Fellowship Activities occur throughout the year and include Winter Retreat, Fall Kick-Off, Front Porch outreach, Moms Group, service projects for White Cross and Operation Christmas Child as well as One to One Discipleship. Front Porch is a place where women could hang out and belong, that would be an entryway to church and life-changing friendships. We meet on set aside Fridays from 7:00-9:00 PM here at Hope. 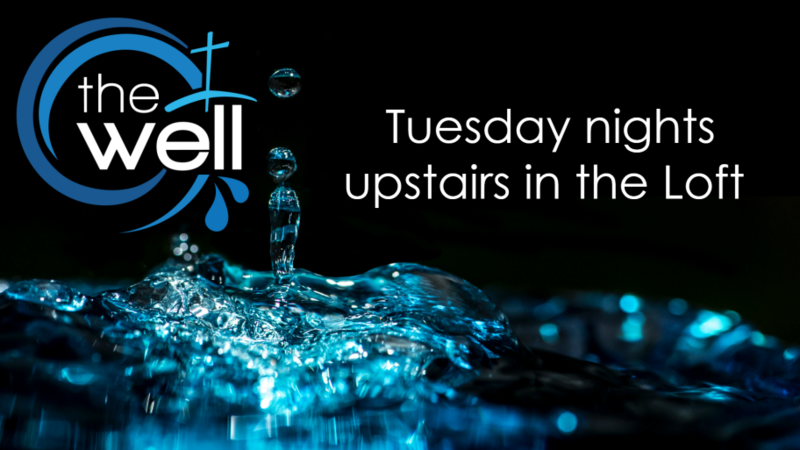 We take a theme and run with it incorporating food, games, activities and a devotional. Retreats are an opportunity to set aside time to spend with God without all the normal responsibilities and demands of our everyday life. Sometimes all you need is some added space to catch your breath and regroup, while at other times you may be longing for direction and guidance. With you in mind, we're designing space to help you be more intentional and attentive to God in your life. Register for this year's retreat no later than February 5th! Moms Group Motherhood can be challenging and even overwhelming. 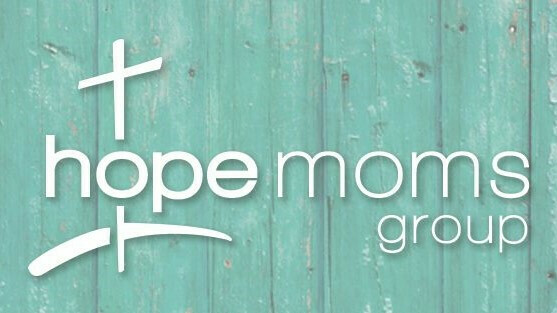 Hope Moms Group is for mothers with children of all ages, who want to share experiences, be encouraged, and provide hope, as you walk through motherhood together. Moms meet the 2nd and 4th Thursdays of the month during the school year with childcare provided. There is a registration fee of $20.